At the core of the Congress, plenary sessions define its direction and clear the way for smaller meetings on more specific subjects. Below are plenary session which were live streamed during the World Parks Congress (2014, Sydney) and IMPAC3 (2013, Marseille). Introductory Plenary Session for day 2 : Science and Knowledge in the Service of Effective Management. 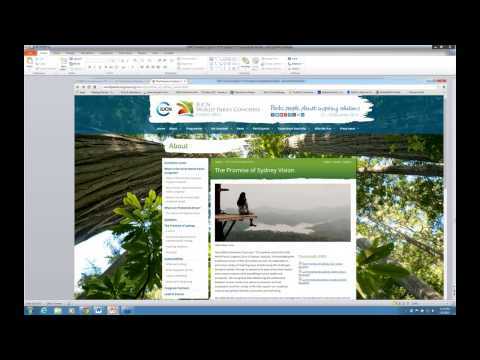 This webinar titled "Keeping the Promise of Sydney - Next Steps for the Marine Agenda from the World Parks Congress" was originally aired on 8 January 2015. 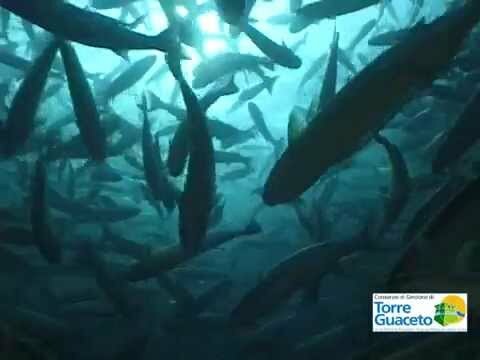 Torre Guaceto Marine Protected Area (MPA) is located in southeastern Italy (southern Adriatic Sea), it covers about 2220 hectares. The MPA has a coastaline of about 8 km from the Apani area till the littoral of Punta Penna Grossa and it extends from the shoreline to a depth of 50 m.
Engaging youth encourages young people to become active community members and hence contribute significantly for ocean conservation. In this video young students from landlocked western Canada share their opinion on ocean conservation.